In the months leading up to Donald Trump's inauguration, the country saw a frightening rise in violence based on race, religion, and political affiliation, which has only gotten more extreme in the two years since. It's no surprise really — Trump has consistently used hateful rhetoric to deepen divisions and incite violent behavior in the U.S.
Today, "Empire" star Jussie Smollett became the most recent victim of Trump's hate-mongering. After landing in Chicago for a concert, Jussie went to Subway to get some food. That's when two men attacked him. Screaming "This is MAGA country" and other racial and homophobic slurs, the men beat Jussie, put his head in a noose, and poured an unknown chemical on him. Thankfully, Jussie was able to get himself to the hospital for treatment and was released later in the day, but still — this racist, homophobic attack never should have happened in the first place. Sadly, this isn't Jussie's only experience with hate. Just 8 days prior to the attack, a letter with racial and homophobic slurs was addressed to Jussie and sent to Fox Studios in Chicago. It's unlcear whether these two incidents are related. Chicago police are investigating this as a "possible" hate crime, but that's not enough. It's utterly clear that this was a hate-fueled attack and something needs to be done. That's why we are calling on the Illinois Attorney General to get involved. Stand against hate. 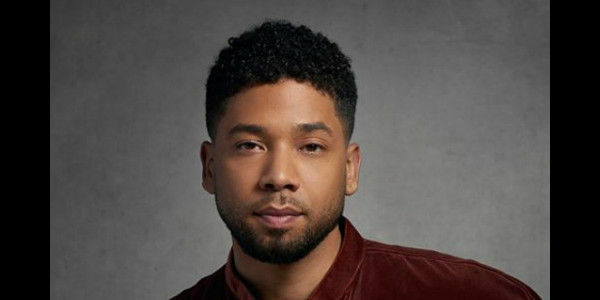 Sign this petition to demand the Illinois Attorney General, Kwame Raoul investigate the attack on Jussie Smollett immediately as a hate crime.